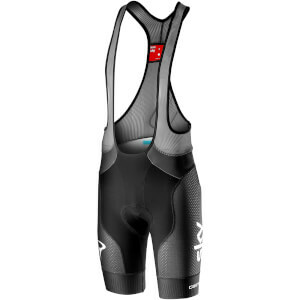 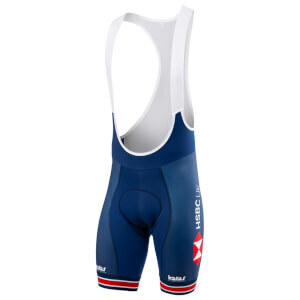 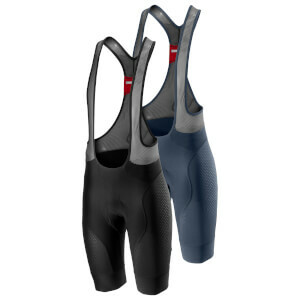 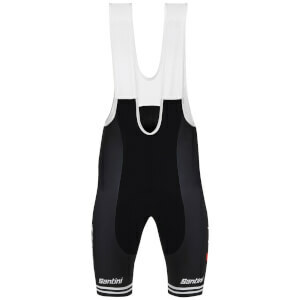 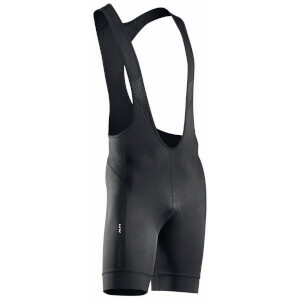 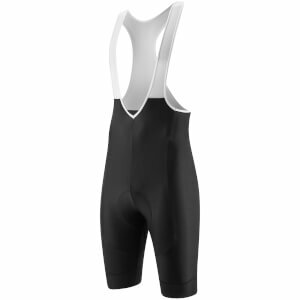 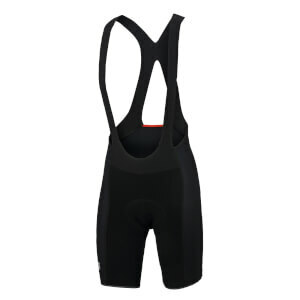 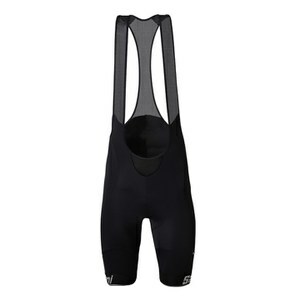 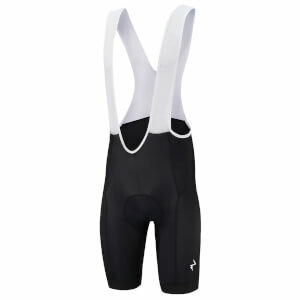 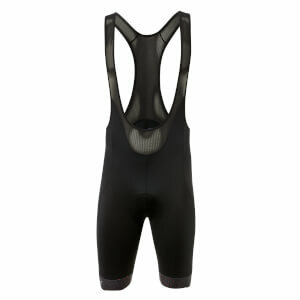 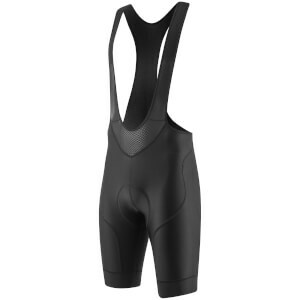 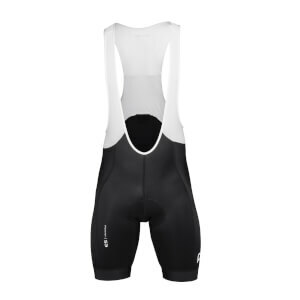 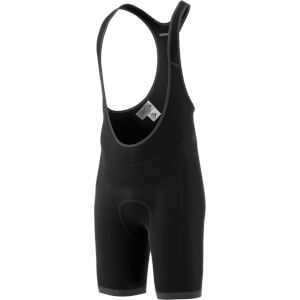 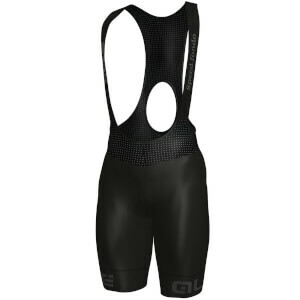 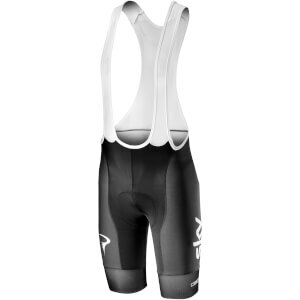 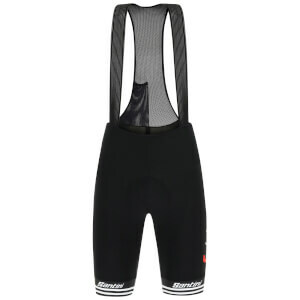 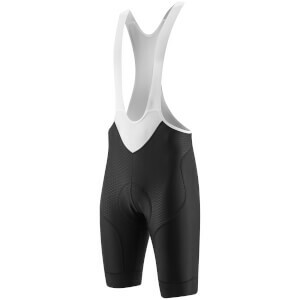 A good pair of cycling shorts is essential if you want to be comfortable on the bike. 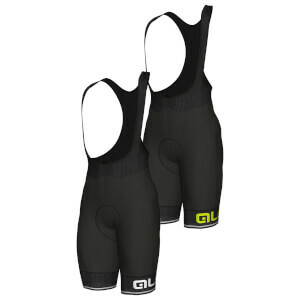 As well as reducing the risk of chaffing they also improve performance by wicking away sweat and providing a small amount of compression the keep your muscles fresh. 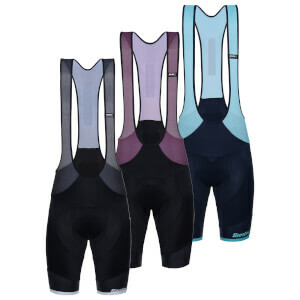 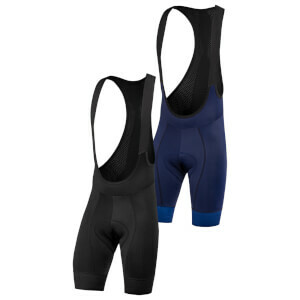 Cycling shorts are gender specific so be sure to check out our men’s cycling shorts and women's cycling shorts. 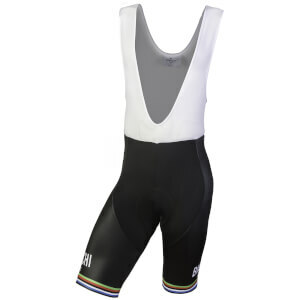 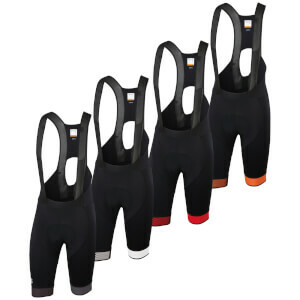 Cycling shorts are constructed with a number of technical features designed to improve performance. 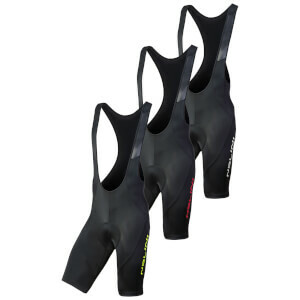 Elastic grippers on the cuffs of the legs ensure the shorts stay in place throughout your ride and don't roll up. 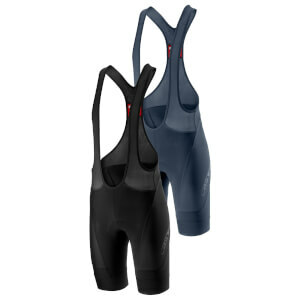 Bib-straps stop the shorts from slipping down and specially designed chamois pads offer to cushion your sit-bones and reduce chaffing. 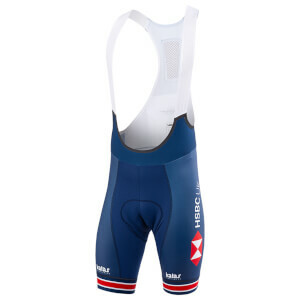 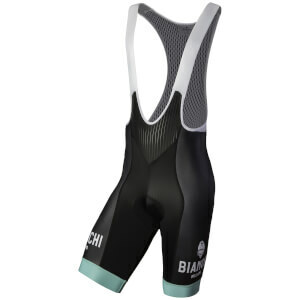 High-stretch fabrics are used on the leg panels to reduce aerodynamic drag. 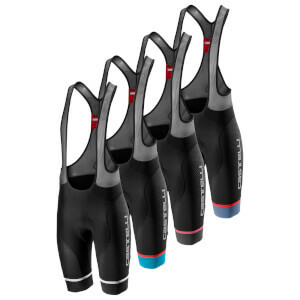 With a great range of comfortable cycling shorts on offer at ProBikeKit, we're confident you'll find a pair that's perfect for you. 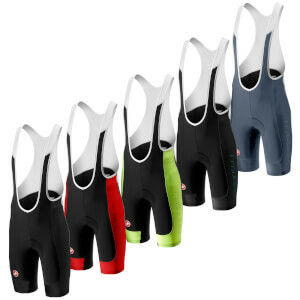 Browse through the very best cycling shorts below from Sportful, Castelli, PBK, Santini and more!